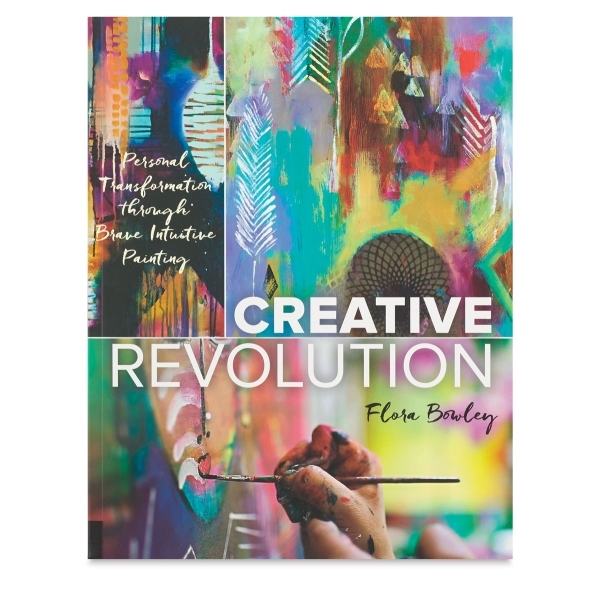 Join the Creative Revolution and discover how intuitive, in-the-moment painting can spark a powerful personal transformation. 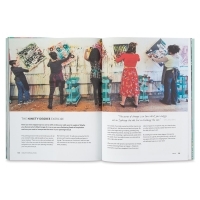 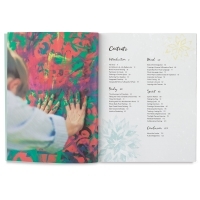 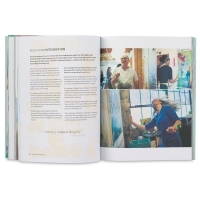 Through painting and bravely embracing the challenges of creativity, readers will experience an evolution of mind, body, and spirit. Author and artist Flora Bowley helps readers unlock the door to self-discovery while making beautiful art. 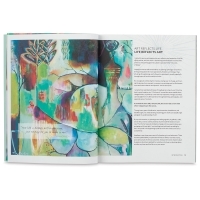 She offers guidance for others to embrace their authentic selves through paint and to engage with the intuitive painting process. 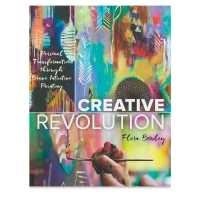 Bowley's book is an insightful and practical guide for realizing the transformational power of fully embracing your creativity.